Our weather took a turn and there was a taste of autumn in the air. 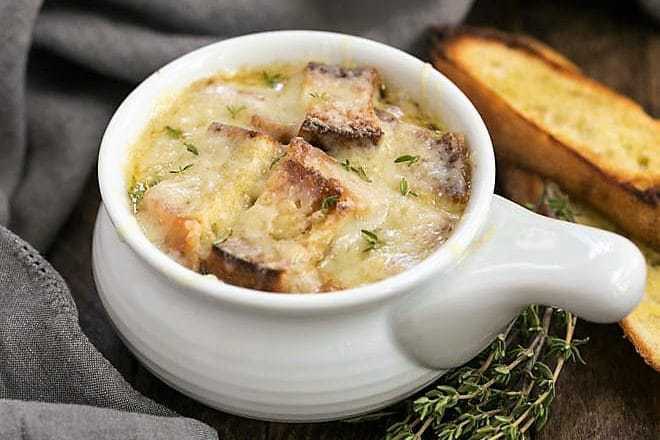 Soup was destined to be on the menu and I resurrected this Classic French Onion Soup recipe from a 2010 post and topped each bowl with cheese laden croutons. I tweaked my tried and true recipe by using two types of broth and adding some herbs. This was the best French onion soup to come out of my kitchen! Note that some of the following text is from my original post. I adore baking, but I still have to get dinners ready for a family of 5, which is not nearly as much fun. When somebody actually requests a dish, I’m delighted to comply! My oldest recently asked if I could make French onion soup. So within days, it was on our menu. I slowly caramelized some thinly sliced Spanish onions afternoon along with a bit of minced garlic. A tablespoon of flour sprinkled over them once they reach a golden brown, then dry white wine and broth was added. Bill and I picked up our youngest, Nick, from a 4 day retreat with his high school classmates, and the closing ceremony lasted well past our dinnertime. 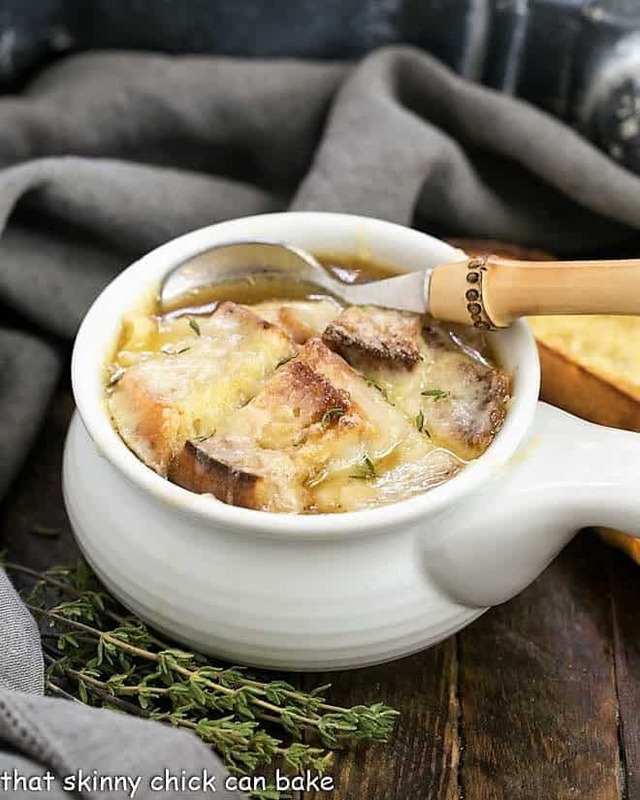 When we all arrived home, one sleep deprived and in desperate need of a shower, we quickly rewarmed this aromatic soup, added a slosh of cognac and broiled each bowl with a Gruyere topped crouton. My broiler was on the fritz (yes, my oven saga continues) so I didn’t get the golden crust I was hoping for but any melted cheese was better than none! It truly hit the spot on a cool autumnal evening. French onion soup has always been a favorite. It’s all about the bread and gooey cheese topper. My favorite version to date is this combination of Dorie Greenspan’s and Thomas Keller’s recipes with a few tweaks of my own. Taking time to fully caramelize the onions will magnify the delectable flavors. This is a slow process which takes patience, but is worth the effort. Start with a sweeter onion, like the yellow onions I selected. They should slowly brown, but not burn, and must be stirred frequently. Well caramelized onions give an amazing depth of deliciousness. I added a bay leaf and a bit of fresh thyme to this French onion soup for another dimension. Layering flavors is key. My best French onion soup is made with both beef and chicken broth from a box, but I’m certain it would be even more incredible with homemade stock. I prefer store bought chicken broth to beef, but the combination is really nice. Watch the sodium if you’re using some of those canned brands of broth or stock. Some are so salty that they can ruin your soup. I like using Pacific brand which I’ve even seen at Target. PRO-Tip: Did you know alcohol is a flavor enhancer? The deglazing of the pan with white wine and the addition of cognac both help make this an incredibly delicious soup. My favorite part of this dish is the cheesy crouton served on top of the soup! I toasted both sides of a long diagonal slice of a baguette in the oven, then placed one or two on the bowl of soup, and finally topped with a generous amount of shredded Swiss cheese. Next, the soup bowls were popped under the broiler until hot, gooey and golden! Gruyere is a classic cheese choice, but I love mixing half and half Gruyere and Emmenthal. More depth of flavor again! My friend, Marissa, of Pinch and Swirl, cut her bread into croutons, so I followed suit with a few bowls. It was definitely easier to eat! She used Julia Child’s recipe if you want to peek at that, too. If you’re making a batch of caramelized onions for this onion soup, then why not toss in an extra onion and use the extras to enhance some other recipes! Add some to your next homemade pizza; they were terrific component of these mini Fig, Goat Cheese and Prosciutto Pizzas. My French Onion Marmalade is a fabulous burger topping, and made in a similar manner with brown sugar and vinegar. These Bacon Burgers with Caramelized Onions would be hard to resist as would this White Barbecue Pizza with Prosciutto and Caramelized Onions. 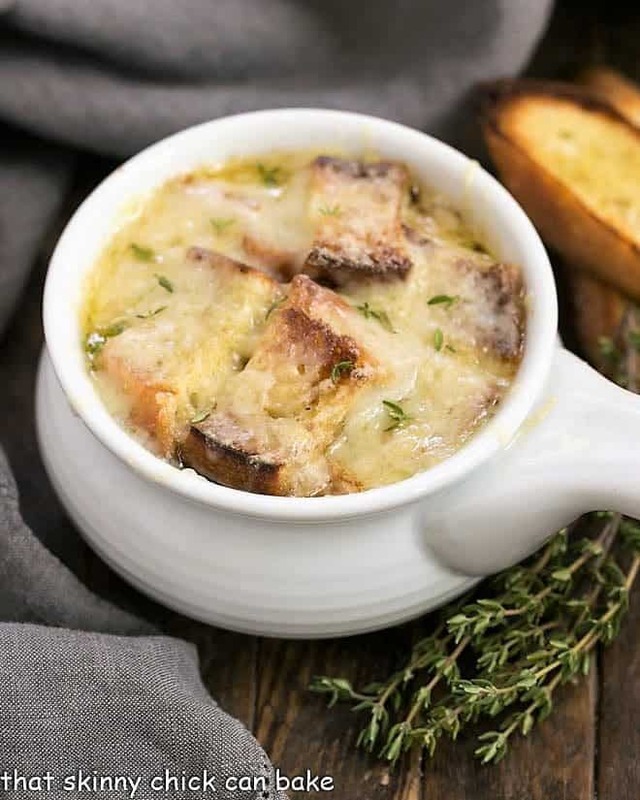 A rich onion laden broth flavored with herbs, white wine and cognac and topped with cheesy toast! Peel onions, then cut in half through the root. Cut each half into thin slices. In Dutch oven, heat olive oil and butter. the onions start to caramelize. Do not allow to burn, but continue cooking till onions are really browned. When the onions are caramelized, add flour and cook for a minute or two to cook off the raw flour taste. Add wine or vermouth and reduce liquid by about half. Add both broths, and bring to boil. Reduce heat and allow soup to simmer at least 30 minutes. Add cognac and stir. Check for seasoning, adding black pepper and more salt to taste if needed. Prepare croutons by brushing with olive oil and a sprinkle of Kosher salt. Broil till lightly toasted. Flip, brush with olive oil, and broil backside. Set aside. Watch carefully as these can burn quickly. Fill heat proof bowls with soup, leaving room to top with crouton. Place crouton over soup and put about 1/4 cup grated cheese over toasts. Or like my friend, Marissa from Pinch and Swirl, make smaller croutons out of your slice and top those with cheese. Place bowls on sheet pan and place under broiler. Broil till cheese is melted, bubbly and lightly brown. Serve immediately. Thanks for sharing another great recipe Lizzy. Yay for soups! Liz, this looks like a lovely recipe. 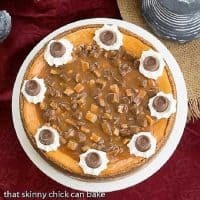 I definitely will be making this soon! I stubbornly am resisting autumn (and luckily, our temps will be back in the 90s again) because I hate to see Summer go; however, I’ll be making this when the temps are much cooler here. Lizzy, Your French onion soup is beautiful! Love the crouton and all that yummy melted cheese. Not to mention the spike flavor from the vermouth, and cognac! Wow! I’m so impressed! Thanks for sharing! As soon as it cools off a bit I will be making some! Liz, Frank and I love onion soup and this one looks so yummy. I look forward to all your recipes and photos. You’re so sweet, Paulette!!! Thanks! What was your opinion of this dish? It looks good. I love the frozen individual ones I could get at Costco, but last time I was there they didn’t have them. Do you think it might have something to do with it being 110 outside?? Hope it returns this fall. I’ve never attempted to make it from scratch, but I’ll have to if they no longer carry it. Great, Leslie!!! I started making this by following a Dorie Greenspan recipe which called for chicken broth. But I do think that canned chicken broth is superior to beef broth…so since I wasn’t making it from scratch, it seemed a change for the better. Thanks for stopping by! So glad you visited, Giorgia! Sensational! I love the soup season and this French onion soup is definitely a winner, Liz. Oh Liz, I love French onion soup but never made it myself…thank you so much for the recipe as the soup season is here. Looks amazing! I love French onion soup! 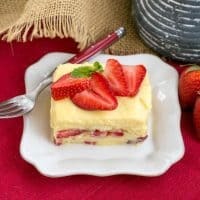 I have to try your recipe Lizzy! This is delicious! 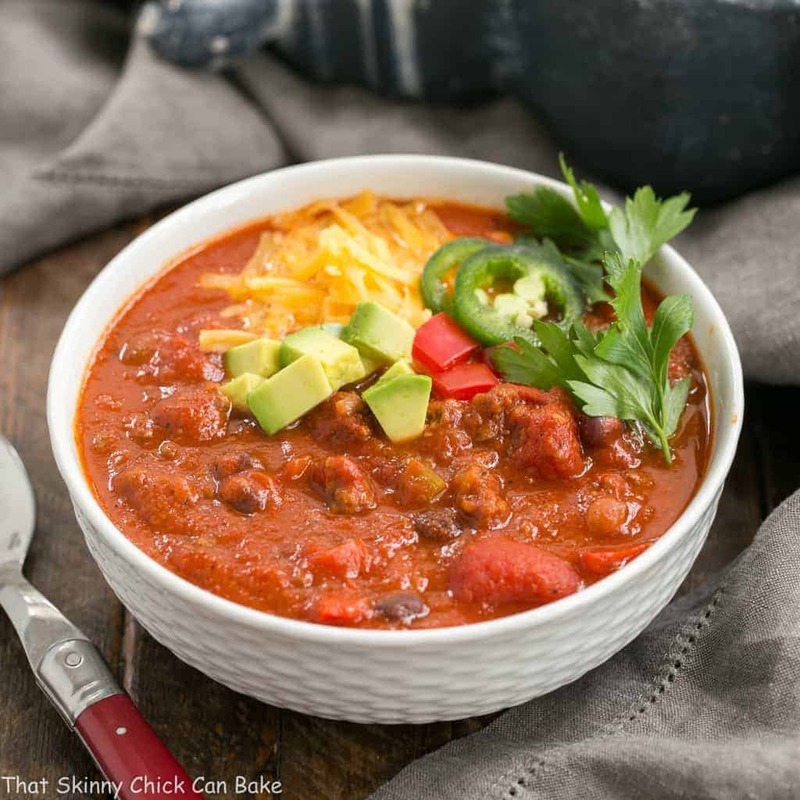 So much flavor and richness in one bowl! We LOVE french onion soup here. Love the addition of the cognac! It’s been a long time since I have visited your blog and oh what a treat! French Onion soup when done right is absolutely comfort soup. Looks like you aced both the recipe and the final product Liz! Well done! 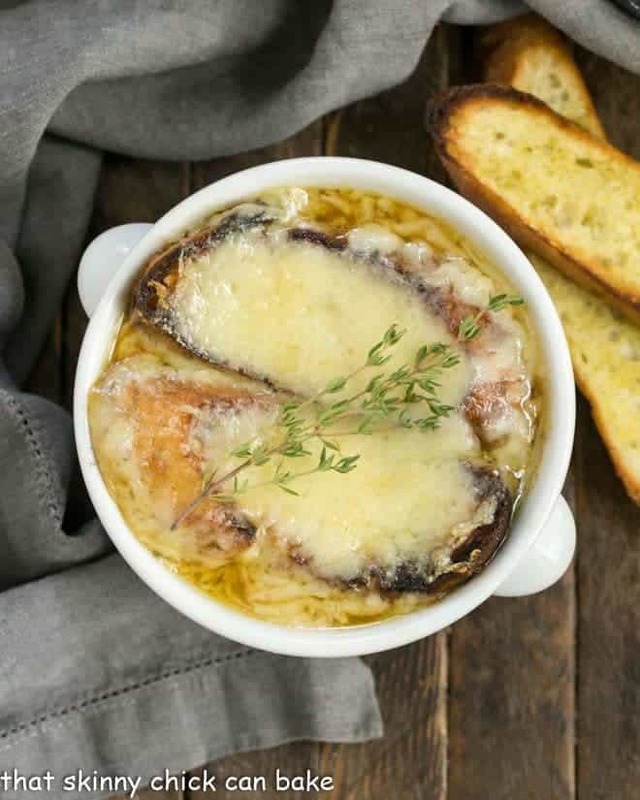 I adore French Onion Soup – one of my all time favorites! I love how you’ve tweaked this recipe over many years to perfect it – definitely must try! Have a lovely weekend, my friend! Perfectly timed post! I’m not a huge French Onion Soup fan, but I recently went to a restaurant and the next table had it and something flipped in me and I had to have it! I’ve been looking for a great recipe to try at home. Thanks, Liz! I love French onion soup, but I’ve never made it, because I thought you had to start with French onions, and where am I supposed to get those? Your soup looks delicious – it’s making me very hungry. Slow caramelized onions cooking, can’t think of anything better on this brisk morning! the classics are always the best. Pinned! I’ve only made French Onion Soup once Liz, years ago. 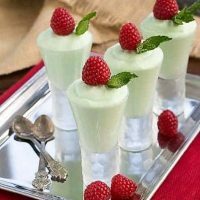 So it is high time for me to make another batch and try your recipe this time. Still in the high 80’s here, but I’m already into enjoying soups. Hope you’re doing great! I love onion soup and are always looking for new tips on how to improve this classic dish. I think mixing the beef and chicken broth is a good idea and using croutons . Thanks Liz! French onion soup is definitely the top of my list for comfort food. I love the combo if flavours youve used in this recipe, the broths sound wonderful as do the cheeses. 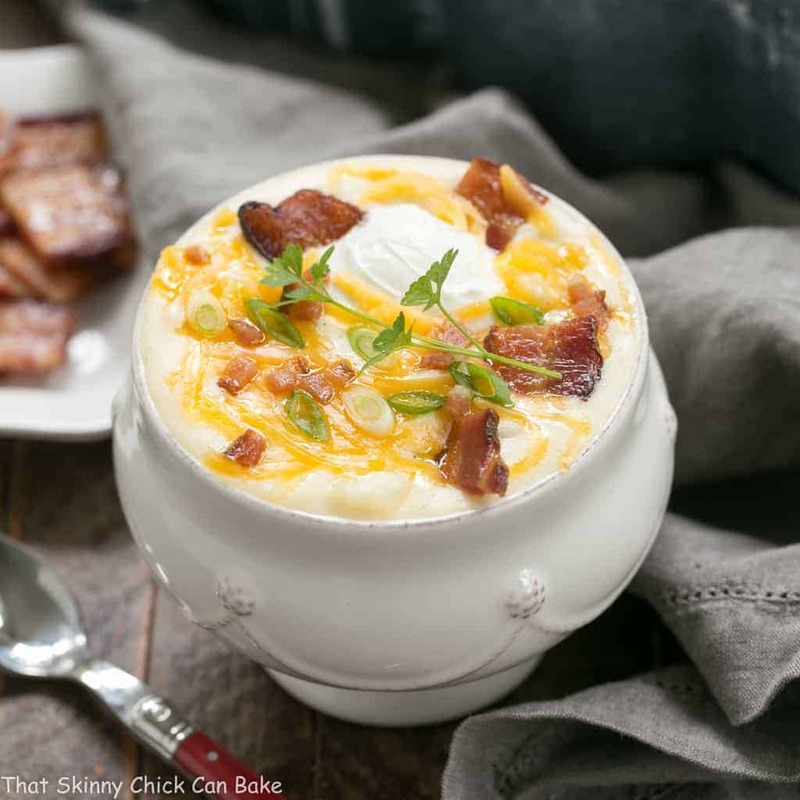 And the mountain of cheese definitely makes this wonderful soup. We recently rented a cottage and on our way home, stopped at a gastro pub where the chef makes Guinness French onion soup, it was awesome! Unfortunately, it is also one of those recipes that can be ruined so easily. Once in Chicago, I had one so sickly sweet it was definitely caramelized with sugar. I sent it back! 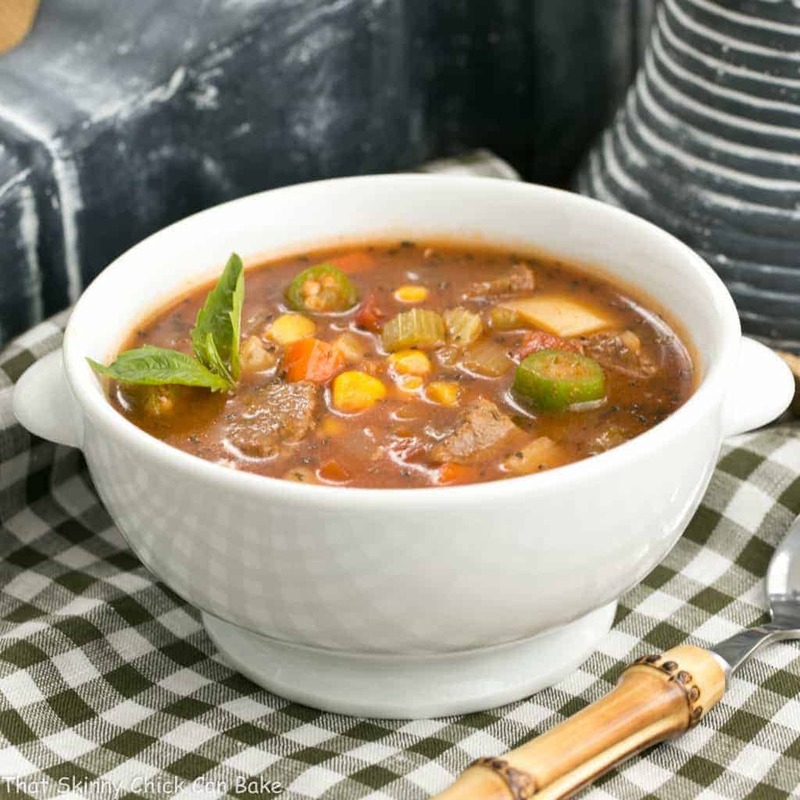 One of my all time favorite soups…it is a classic for a reason. Your version sounds great. I love French onion soup as the temperatures start to drop! What a cozy dinner idea! 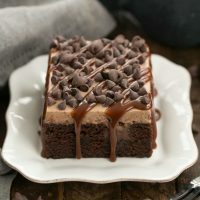 It’s a chilly fall morning here and I just want to eat this for breakfast! 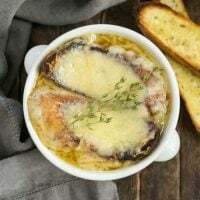 I never thought French Onion soup was really good until I saw yours and the recipe. Won’t my hubby be surprised when this shows up at the dinner table!